LONDON, Sporting Alert — Riyad Mahrez released a statement on Tuesday confirming that he is ready to leave Leicester City. A statement from the player read: “Out of the huge admiration and respect, I hold for Leicester City Football Club I wanted to be totally honest and transparent with them and have therefore informed the club that I feel now is the time for me to move on. Mahrez played an integral part in Leicester City’s run to the English Premier League title during the 2016/17 season, but looked well below his best during the just-concluded term in which the Foxes flirted with relegation and sacked Claudio Ranieri. He added: “I’ve always enjoyed a good relationship with the Chairman and everyone at the club, and I hope I have been able to repay the faith shown to me by my performances and commitment on the pitch during my time here. 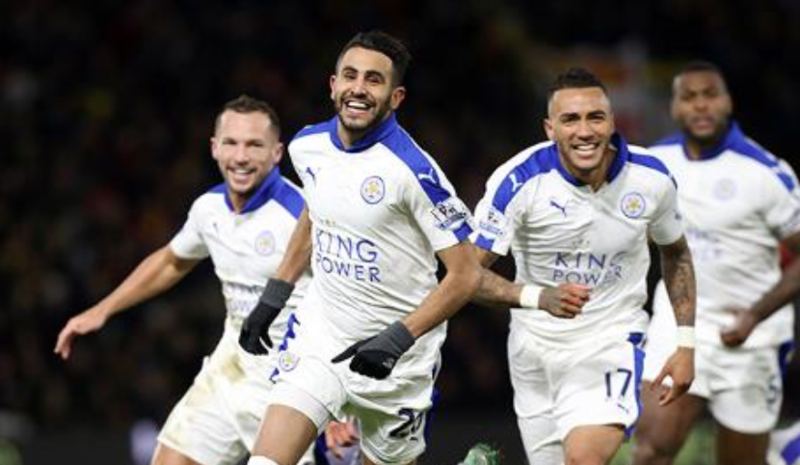 “I’ve had the four best seasons of my career at Leicester and have loved every moment. I feel immense pride to have been a part of what we have achieved during my time at the club, culminating in becoming Premier League Champions.